How to Get a Tibet Entry Permit? This is a common questions by many foreign travelers when planing a tour of Tibet. Here let local tourism insider answer you how to apply a Tibet travel permit document. Foreigners are not allowed to apply for Tibet permits independently. You have to find a Lhasa based travel agency, like Tibet Travel Expert, to help you do it. What’s more, foreign citizens are not allowed to travel in Tibet independently. You have to be accompanied by a tour guide. The first requirement for a Tibet Entry Permit is a China visa. Find an approved Chinese travel agency to help arrange your Tibet tour (your tour itinerary must be shown on the permit). 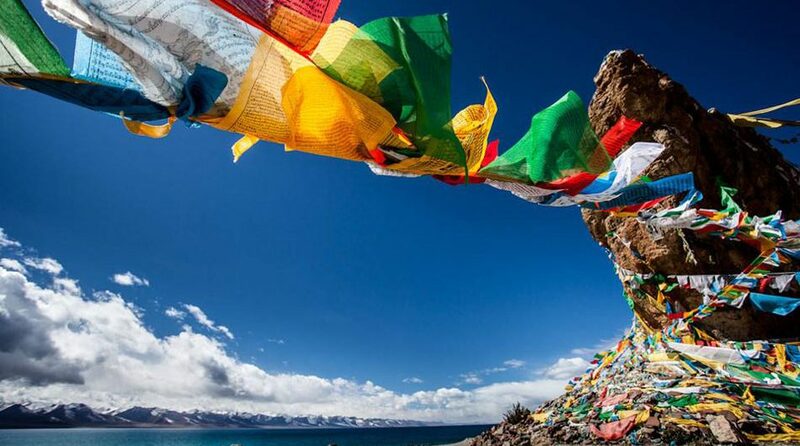 Once your Tibet tour booking is fixed, send your passport and China visa copies to your travel agency, and they will help apply for Tibet entry. Send your passport 15-20 days in advance, while China visa copies at least 7 working days before departure to Tibet. If you are taking flights to Tibet, you are suggested to send passport and China visa copies at least 15 days before departure. Because original permits must be checked when boarding, so extra time is needed for mail delivery. Your occupation on the permit shouldn’t be diplomat, journalist, or government official. Otherwise, you have to apply for entry through the Tibet Foreign Affairs Office. And you can only enter Tibet from the departure city as listed on your itinerary. For example, if your departure city is Beijing, you can only use the permit at Beijing airport, not other cities’ airports. If you want to change your departure city, please do inform your travel agency at advance, so that we can help you apply for another permit.